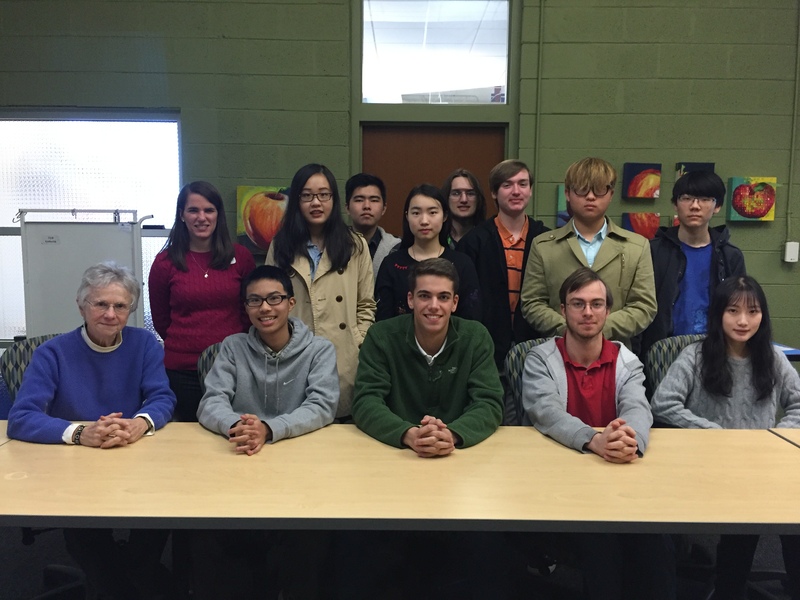 The Mathematics Competition Club offers students who are good at and interested in math a great opportunity to practice their mathematics skills, and try to attend different state or national math competitions. Mathematics competitions are held at high schools and universities around the world. The club welcomes everyone who truly likes mathematics. It’s called the Mathematics Competition Club, but it’s not only a place for students who are excellent at math. It’s also a place for students who are interested in math and want to improve themselves. If you are one of the club members, it doesn’t mean that you have to attend the matches. Instead, for students who are just interested in math and want to learn more about math, the club will offer help and believe one day they will be able to join the competitions. For the competitions, the math club is going to select students who are good at math in order to have a high level mathematic team. They will practice competition problems together to prepare for the matches. Going to state or national mathematics competition can improve one’s mathematics skills and leadership. Of course, you can definitely write down the math competitions that you have been to and put it on your college application! The math conference that the club is going to attend during the second semester of the school year will be the Furman Contest on 19th March, 2016.